With the year coming to a close, The Gauntlet has contacted some of our favorite bands to recap their year and let us know whats in store for 2011. Infernus from Gorgoroth has checked in with us. What were some of your favorite releases from 2010? Pfh! Only heard one which I liked. Wrong guy to ask. Try not falling for the constant temptations of suing the rest of the scene, perhaps? Generally speaking I will try to redirect more time and energy to be spent on musical projects, that being either live activity, writing or studio activity. Have no idea. Am not sure whether we live on the same planet. I am as usual not much up to date at all on such issues. 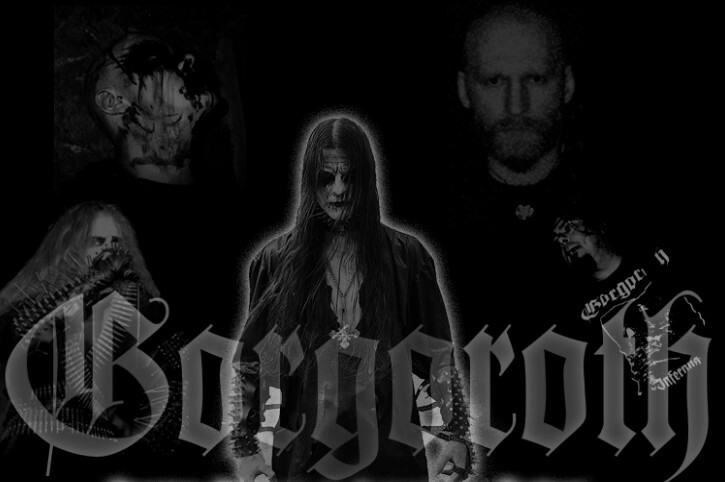 Yes, Gorgoroth will be touring Europe, together with Belphegor and Impiety on a tour called "Blackfest Over X-Mass 2010". It would of course be the ex-drummer. To ask him about his opinions on the re-recording of "Under the Sign of Hell" that we're working on these days.